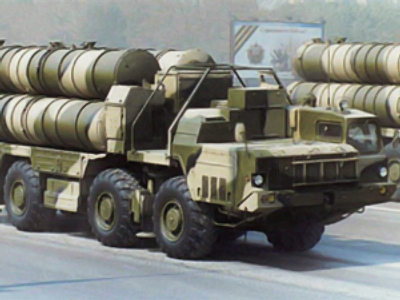 Arms exporter Rosoboronexport neither confirmed nor denied Sunday’s reports that Russia is selling Iran its S-300 air defence systems. It did, however, stress that the system was meant for defence. The alleged delivery of the advanced weaponry was announced on Sunday by the Iranian national news agency IRNA. “We only sell defence weapons to Iran, and air defence systems are definitely among those,” said Rosoboronexport spokesman Vyacheslav Davidenko. He added all arms sales to the Middle Eastern country are done in accordance with international law. Meanwhile an Israeli diplomat said that Moscow has assured Tel Aviv that no S-300s were supplied to Iran. The S-300 missile system is among the most advanced anti-aerial weapons in the world. Israel is concerned that if Tehran obtains it, it may tip the balance of powers in the region.